The Galaxy Note 3 has been officially unveiled to world at Samsung Unpacked 2013, as part of IFA 2013. And it has been confirmed for US carriers AT&T, Sprint, Verizon, US Cellular, and T-Mobile, and will hit shops on 25 September in more than 140 countries. It'll emerge for the rest of the world come October. Galaxy Note 3 comes with a wider 5.7-inch, Full HD screen, a slight boost from the Note 2’s 5.5-inch display, but is thinner and lighter, just weighting 168g. It is between mobile phone and tablet, so can be called a “phoneblet”. With the big screen, you’d be pleased to enjoy movies on the go, like carrying a small portable computer wherever you go. You may have made your mind to have one Galaxy Note 3 already. You know now you need to find a good video converter for it. And it would be perfect that this video converter supports downloading videos from Youtube. 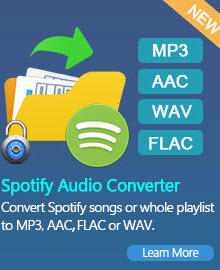 Yeah, we will say Any Video converter Free is the one you need. The Note 3 sports a 5.7-inch, full high-definition screen, a slight boost from the Note 2's 5.5-inch display. But despite the bigger screen, the Note 3 is thinner and lighter, measuring 8.3mm and weighing just 168g. Under that slablike screen is a beefy 2.3GHz processor with a whopping 3GB of RAM. All that power harnessed to a giant screen could empty the tank with alarming alacrity, but a 3,200mAh battery is there to ensure there's plenty of grunt left when you need it. And the Note has plenty of speed, too: it has 4G LTE for connecting to the Internet at high speeds, with support for the fastest category 4 4G. Tutorial 1: How to convert video to Samsung Galaxy Note 3? Here the following is a brief guide on how to convert unrecognized video files to Samsung Galaxy Note 3 with Any Video Converter Free. Click Output Profile drop down menu to select proper output profile for Samsung Galaxy Note 3. It's recommended to choose Video Files > Customized MP4 Movie (*.mp4). Click Convert Now button to start converting videos for Samsung Galaxy Note 3. Once the conversion is finished, you can click "Output Folder" button to get the customized output MP4 files. Then connect your Samsung Galaxy Note 3 with computer, import output videos into it, and have fun! 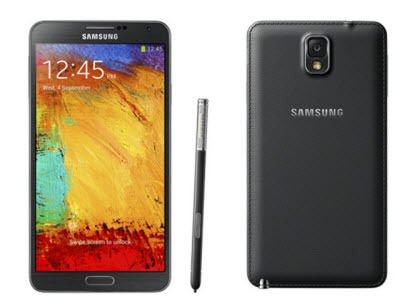 Tutorials 2: How to Download Youtube Videos to Samsung Galaxy Note 3? Samsung Galaxy Note 3 Video Converter is also the best free YouTube downloader. It offers you the easiest and most convenient way to download the YouTube video. Step 1: Please download and install Samsung Galaxy Note 3 video converter . Apple encodes iTunes movies and TV shows with DRM protection. If you transfer the movies you downloaded from iTunes store to your Samsung Galaxy Note 3 directly, you will find that the iTunes video file cannot read properly on it. 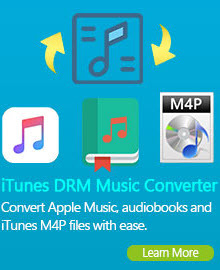 With M4V Converter Plus, you can remove DRM protection from iTunes movies and TV shows and convert them to unprotected video files for playback on Samsung Galaxy Note 3 in simple three steps.